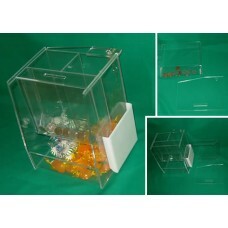 HB-400 as low as $40 "Shelter" Honor Box made out of high quality impact resistant a..
HB-500, Honor G-BOXHB-500 Honor Box, also known as a G-BOX, Donation/Collection Box, or Honor Box, i..
HB-100, Honor BoxHonor Box is an assembly of two separate boxes. 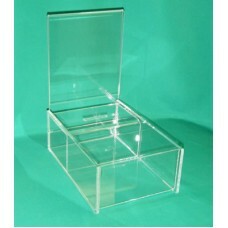 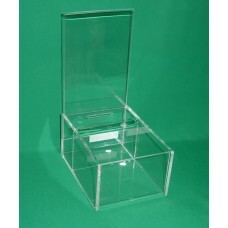 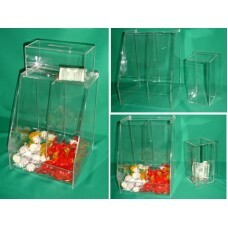 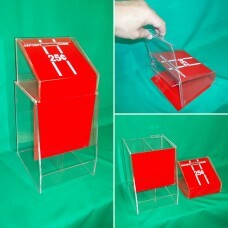 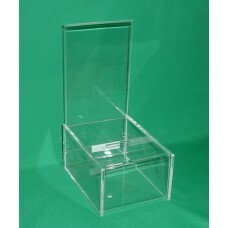 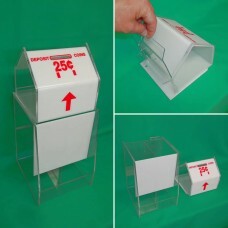 The base box has two sections for ..
HB-300 "Red Face" Honor Box made out of high quality impact resistant acrylic. 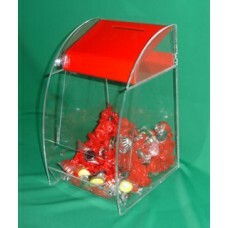 "Red Face" Honor..
click here to see a large picture HB-USA, USA Honor BoxThis box has two sections for candi..